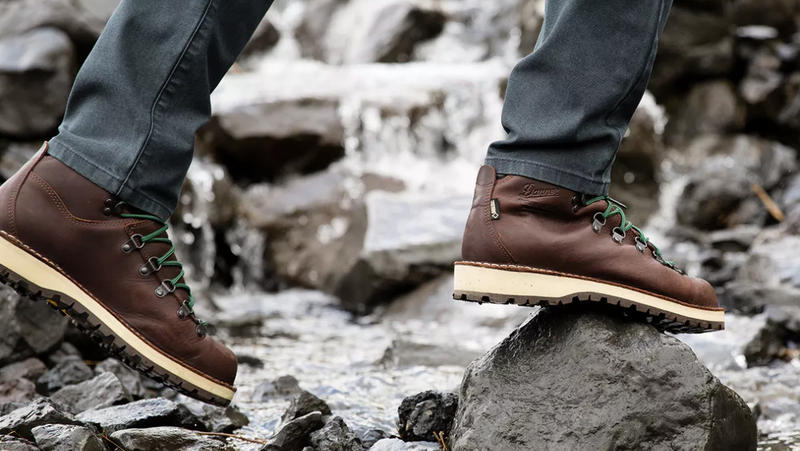 We’ve called Danner Boots “the most comfortable hiking boots we’ve worn...” and now you can save 30% on this collection from Huckberry. Choose from high tops and lows, and even an exclusive colorway. Enjoy a broken in feel with custom Vibram soles, and choose from waterproof but breathable to everyday city appropriate styles. They even have some merino socks to match.